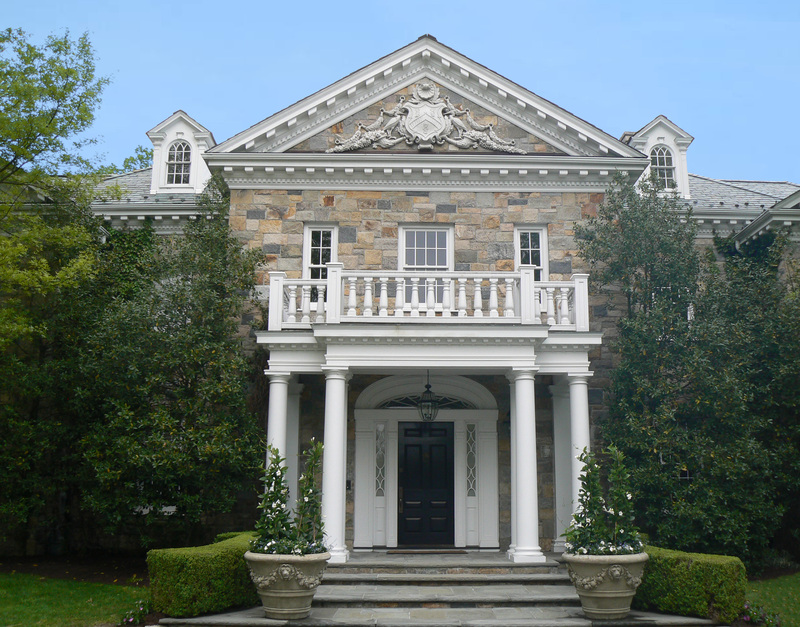 The project involves the design of an 18,000 square foot Georgian house located in mid-country Greenwich on an elevated site. 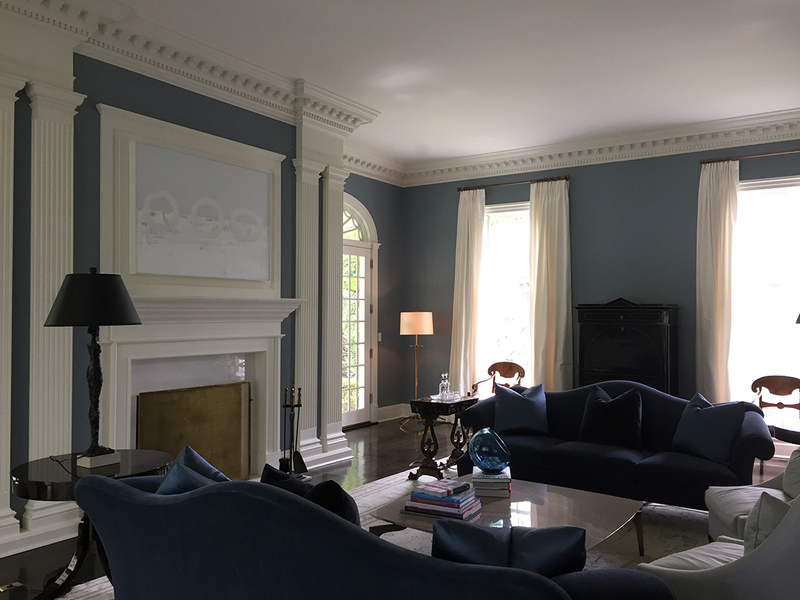 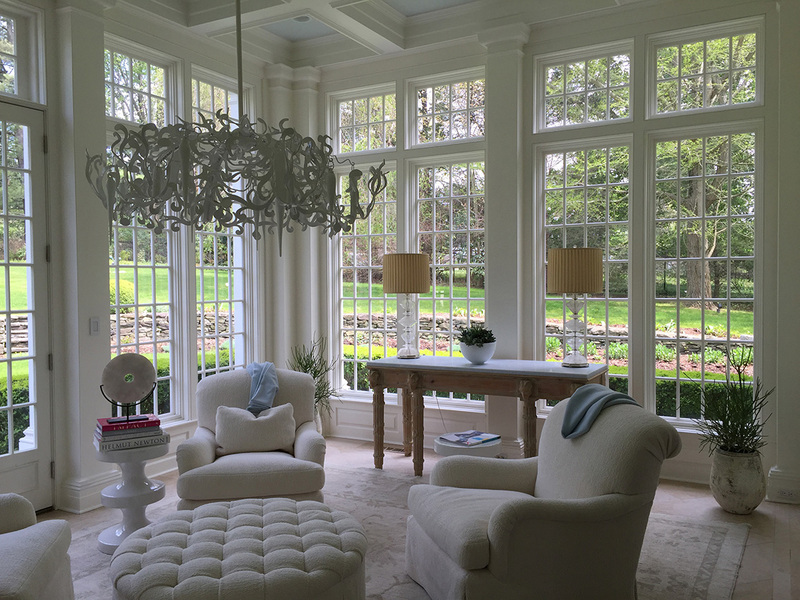 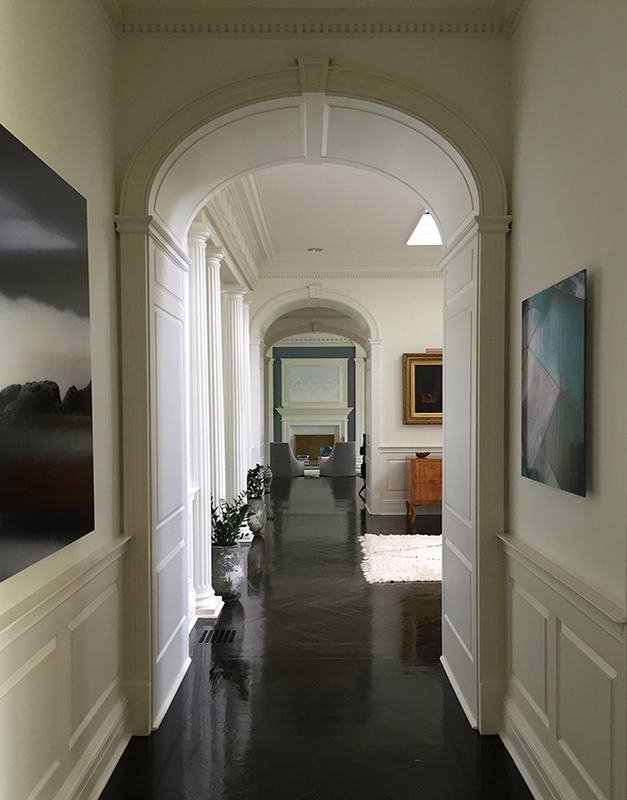 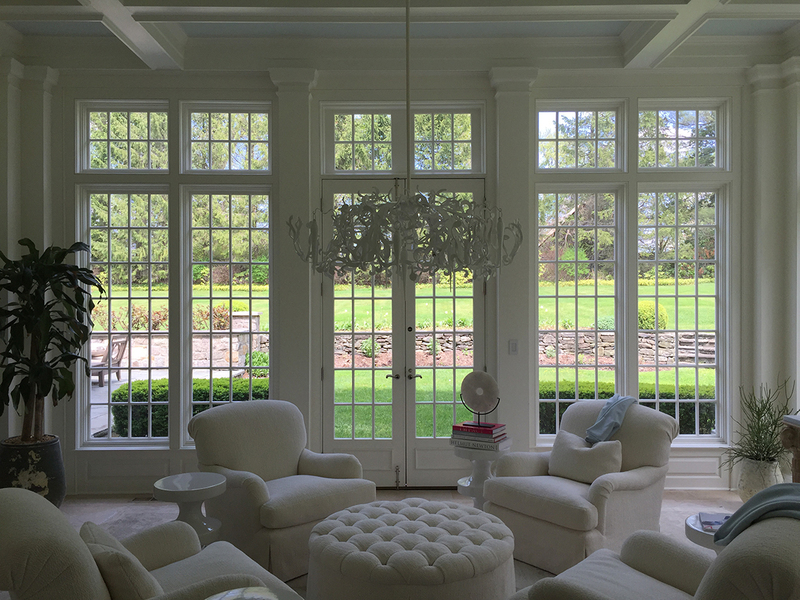 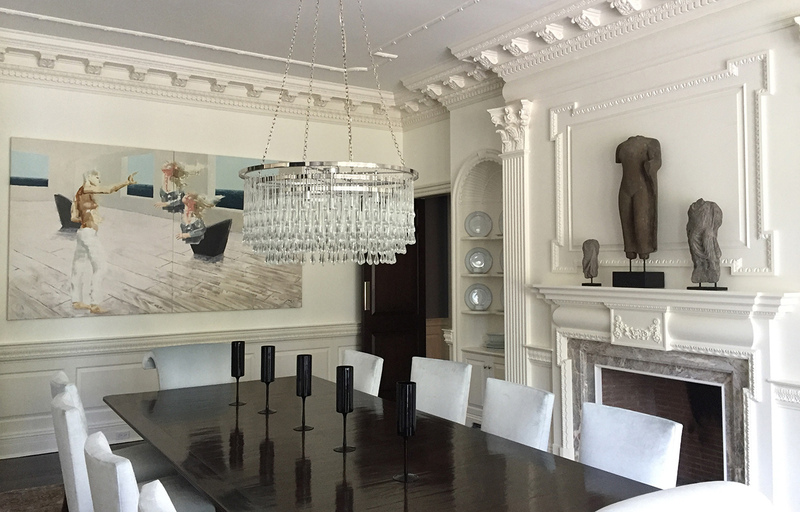 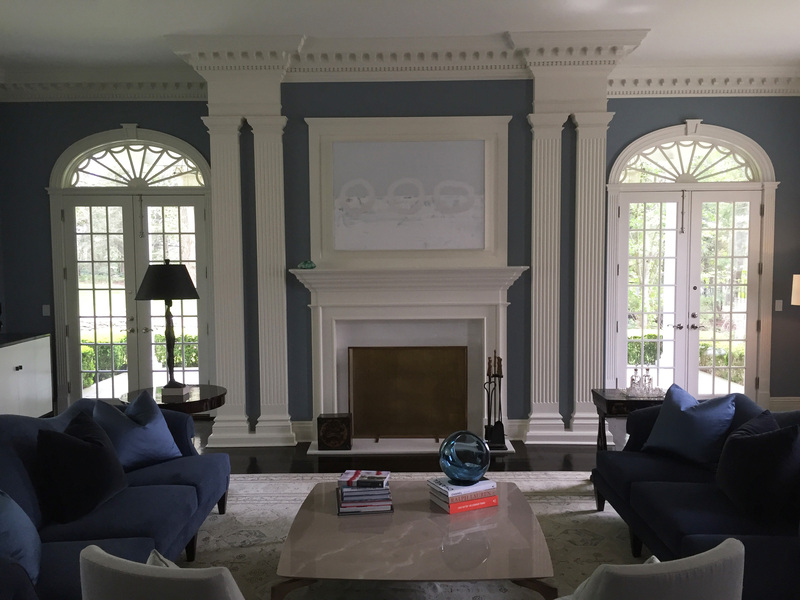 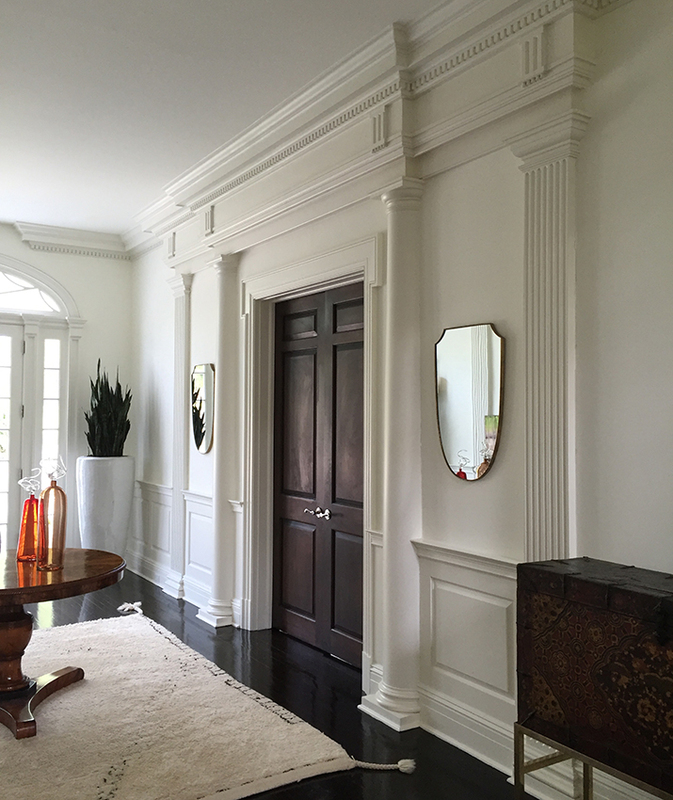 The design reflects the client’s preference for classically inspired Georgian massing and interior planning. 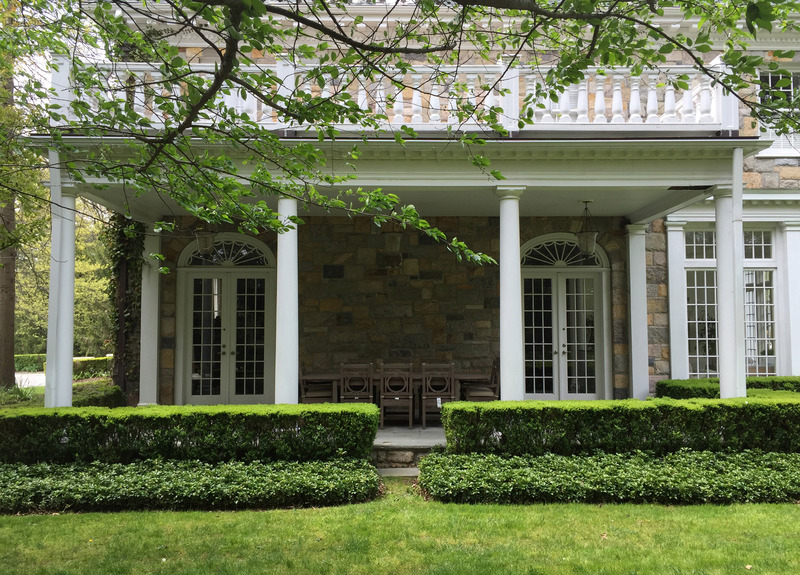 Details and materials of fieldstone walls, white painted wood trim, dark green shutters, and slate roofs reinforce the historical precedent.